Trade manufacturers of industry-leading double glazing across Dorset, Hampshire, Wiltshire, Somerset, West Sussex, Surrey, West Berkshire and surrounding areas. We pride ourselves on offering premium products at highly competitive prices, allowing you to get a bespoke price based on your specifications. Trade manufacture, friendly knowledgeable staff, reliable deliveries makes Connaught Windows the only choice. 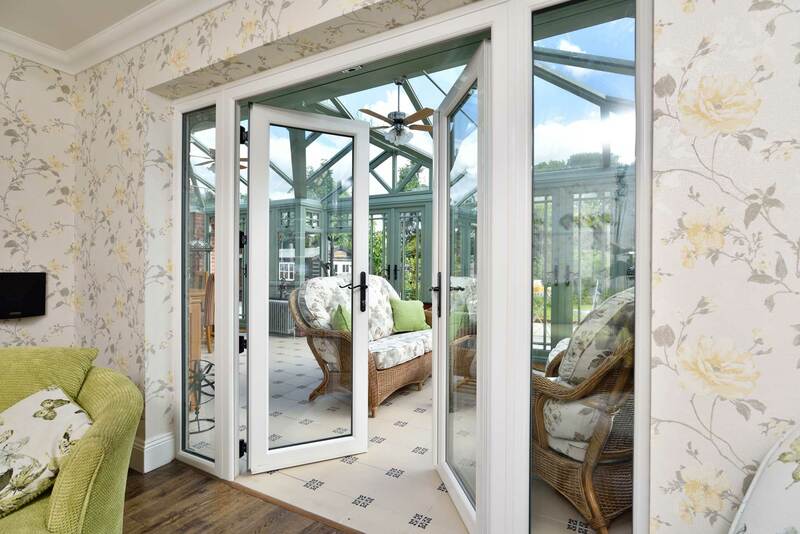 Our extensive product range features a wide selection of premium uPVC and aluminium products. Based in Bournemouth, Dorset we have been manufacturing & supplying across the South Coast since 1994. 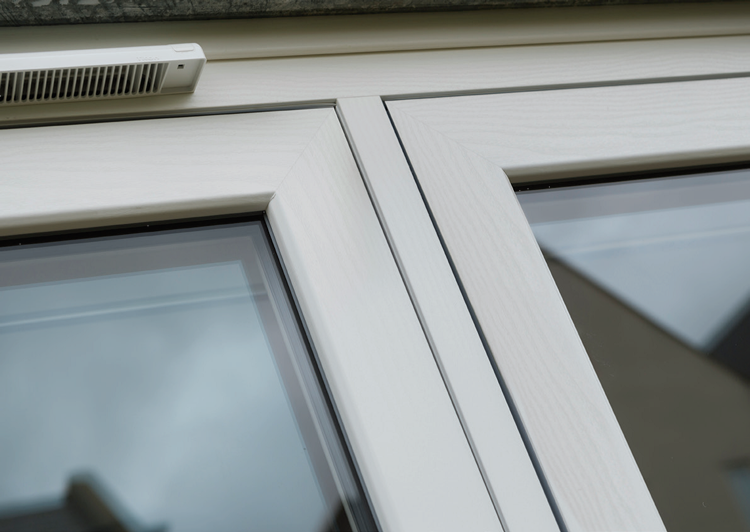 From a simple replacement window to a multi-million-pound development, we have the products, service, and competitive prices to meet your needs. Our website serves to provide information on each of our individual products. Alternatively, pick up the telephone and speak to our helpful sales staff who will be pleased to discuss your particular requirements. All of our products have been designed to operate in line with modern demands and standards, ensuring you can offer a cutting-edge new addition to your customers. You won’t have to settle for less with Connaught Windows. We specialise in offering everything under one roof, allowing you to save time, money, and fuel. You can also improve time management and enjoy environmental benefits, which means you won’t have to go anywhere else for your manufacturing requirements. Throughout our years in the industry, we have been able to refine our process to ensure you get the best in quality and service. 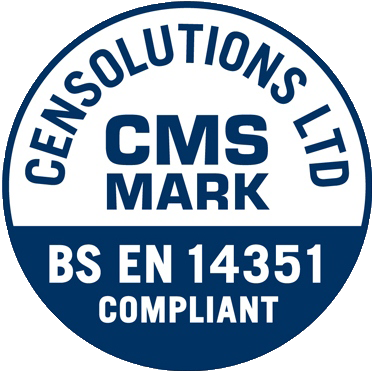 We always strive to minimise lead times, whilst maximising product standard. Connaught Windows is family owned and run manufacturing company which began life in the front room of a house in Connaught Crescent, Poole, Dorset. This means that we are able to have a personal touch when it comes to our service, ensuring you enjoy modern products with all the benefits of traditional values. We know how important it is that you feel as valued as you are, which is why we’ll be on hand to make sure you get the service that you deserve. Although the standard of our service has allowed us to grow our customer base over the years, we haven’t lost our commitment to each and every order we manufacture. 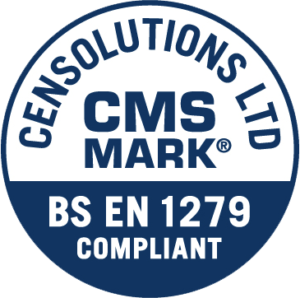 This means that we have the strength and capacity to accommodate your needs, while always making sure you get your order on time and on specification. You’ll be able to enjoy the quality of a professional company, with the service of a local and family run business. Our wide selection of high quality products will enable you to bring something special to your customers, easily tailored to their tastes and preferences. 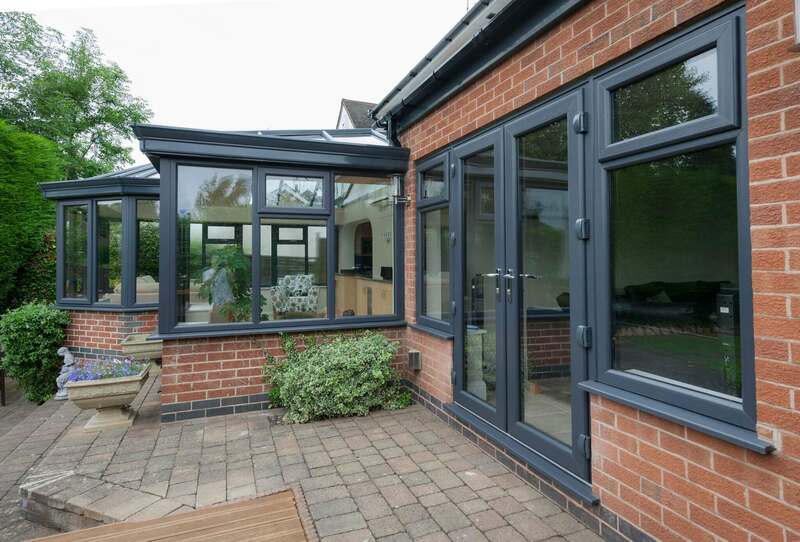 This includes a wide selection of aluminium windows, aluminium doors, uPVC windows, uPVC doors, conservatories and glass products for you to bring to your customers. Many other fabricators can’t offer the full suites that we can so get in touch for more information! We'll be on hand to offer you a price that is tailored to your exact specifications. Trusted manufacturers of double glazing across Dorset, Hampshire, Wiltshire, Somerset, West Sussex, Surrey, West Berkshire and surrounding areas.